I woke up with mixed feelings this morning. 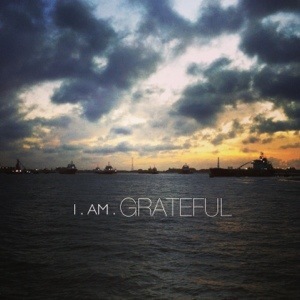 But once i settled down and grasped everything that came at my way, all i feel now is – I AM GRATEFUL!! For His grace, blessings, protection, and faithfulness. 2012 has been a good year. I believe 2013 would be even better. With His wonderful will. So with this little time left, I just wanna wish all of you faithful readers (do i have any?) a very Happy New Year 2013!!! May His blessings, love, peace, joy and harmony be with all of us to go through the new year.